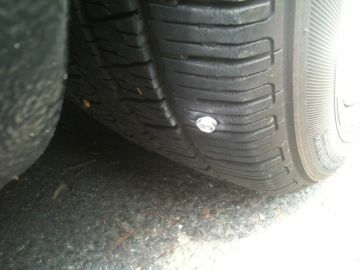 Have others experienced Repeated flat tires near 19th & Park? Are there any dog parks in or near 16th Street Heights? Did anyone else see an Osprey aircraft? Has anyone ever used a realtor to find a rental? Where do folks look for rentals? Looking for someone to do yard work. Where can I find small piece of carpet? Casting call for a new Web series about neat freaks. Any recommendations for where to get an area rug cleaned? Dear PoPville – Theft or Loss?